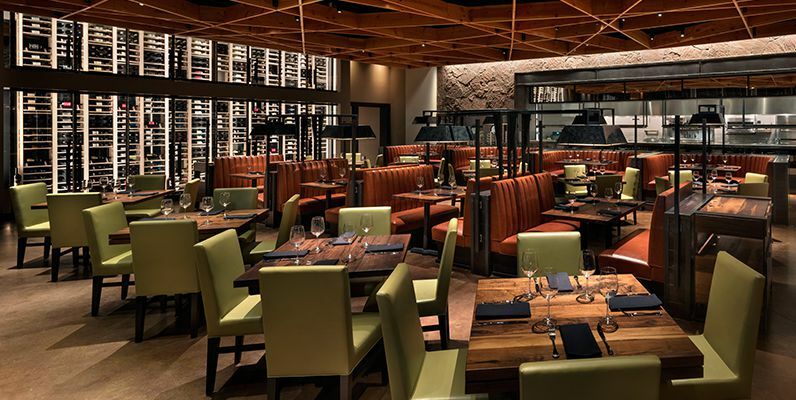 Modern, inviting, stylish and fun, Del Frisco's Grille in Cherry Creek takes the classic bar and grill to new heights, drawing inspiration from bold flavors and market-fresh ingredients. The energetic bar creates a buzz throughout the restaurant and sets the stage for an amazing night out. The patio provides al fresco dining at one of the best restaurants in Cherry Creek. * It'll be your place to catch up and make memories with friends old and new. *Reservations are accepted for indoor dining only. Patio seating is available on a first-come, first served​ basis. Parking validated until 4:00 pm. Complimentary Valet available after 4:00 pm.